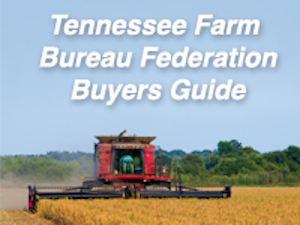 Tennessee Farm Bureau Women contribute an essential perspective to the organization through getting involved with agriculture-related activities at the local, state, and national levels. 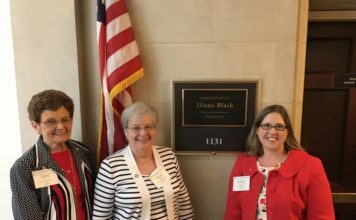 Tennessee Farm Bureau Women contribute an essential perspective to the organization and provide opportunities for women to become involved in all aspects of Farm Bureau. 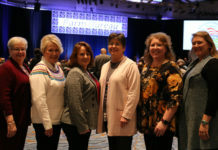 The Farm Bureau Women actively participate in the implementation of priority issues, take part in leadership development opportunities, network with other individuals and organizations, and communicate the agricultural story to achieve a positive image for agriculture. 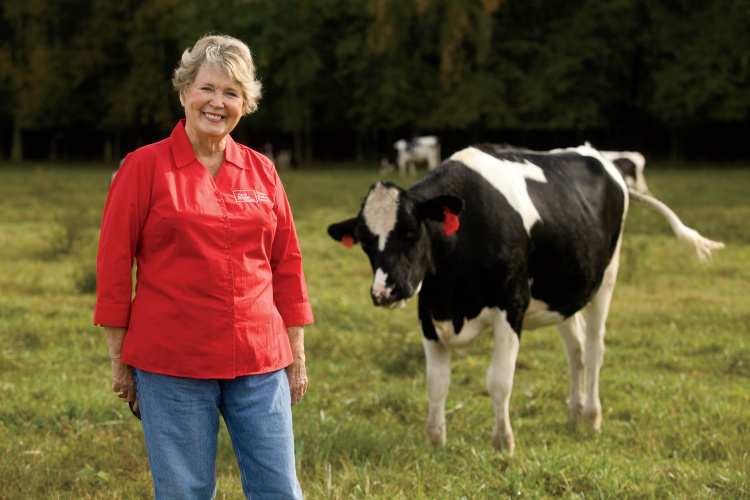 The Farm Bureau Women organize and support many activities at the local, state, and national levels. 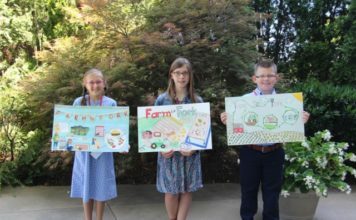 Women are involved with priority issues through policy development sessions, contacting elected officials on issues affecting agriculture, hosting Farm/City events, etc. 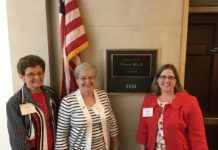 Education is a priority for the Farm Bureau Women. 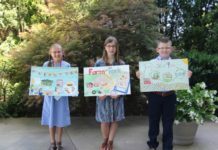 The women are actively involved with the Agriculture in the Classroom program, farm day tours for local school children, and various opportunities to promote agriculture and the abundance of food and products agriculture provides the consumer. Resources to empower leaders are plentiful through conferences, exhibits, building networks, etc. 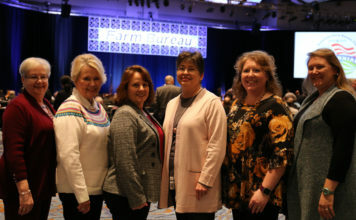 For more information about the Farm Bureau Women or to get involved, contact Kristy Chastine, Farm Bureau Women State Coordinator, at (931) 388-7872 ext. 2214 or kchastine@tfbf.com. 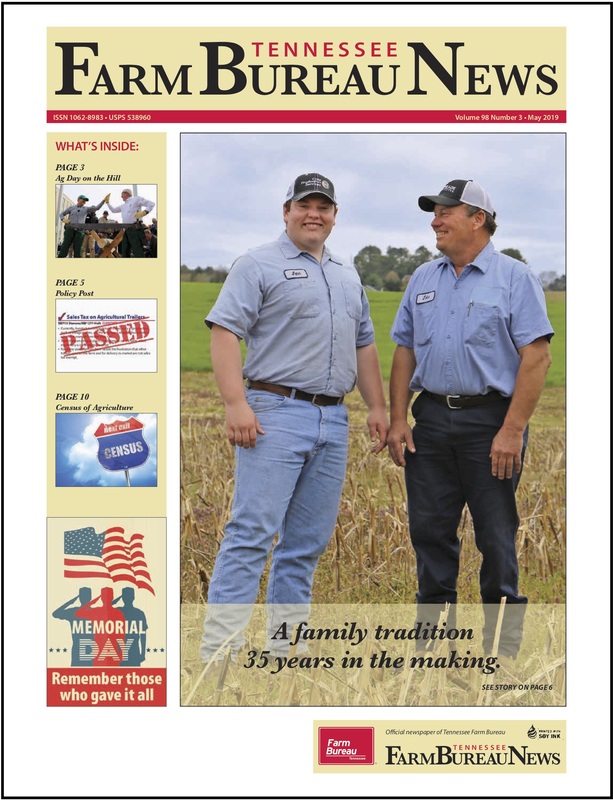 You may also contact your local Farm Bureau office. 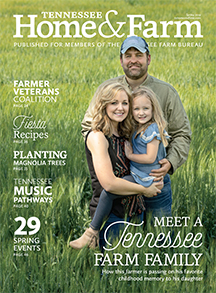 Find Tennessee Farm Bureau Women forms and applications for New Officers & Members, Farm Day Tours, Poster Contest, Our Food Link, Farm City and other activities.